With summer quickly approaching, businesses are focusing on putting together memorable end-of-year corporate functions to celebrate another year of trials and successes. It is the ideal opportunity to reward employees for their dedication and commitment. After deciding on a theme for the function, finding a decor supplier and choosing the right event furniture rental is the key to conceptualizing and hosting a top-notch event for your guests. Once you’ve decided on the perfect venue to host your end-of-year function or event, you will then have an indication of how best the event space can be utilized to host the best party you can imagine, while working within your guest numbers and space dimensions. 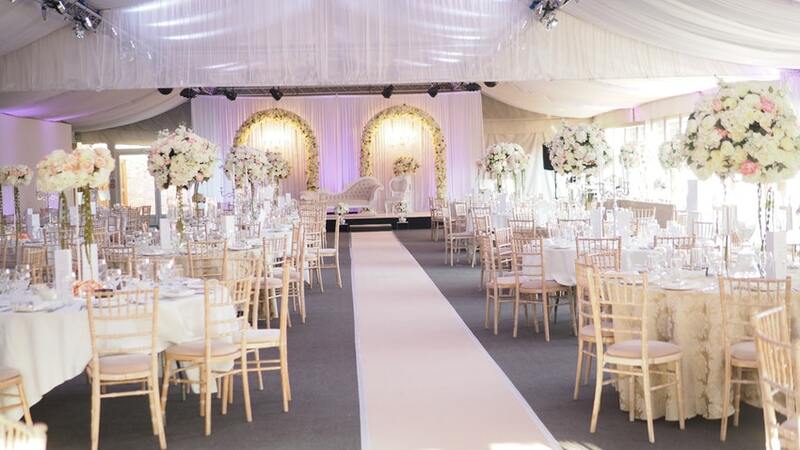 Choosing the appropriate event furniture rental pieces can make or break the vibe of the evening. Don’t be shy to ask for some expert advice on how your furniture and centerpieces can complement the layout of the venue. Choose furniture that can comfortably accommodate guests while doubling as a bold design statement for an office party to beat all others! Whether you are hosting a conference, exhibition, private party or work incentive, your event furniture rental demands will vary. It’s an undisputed fact that South Africa can host world-class events, and the event furniture and decor suppliers are equally prepared to take your end-of-year function to the next level. To paint a few scenarios; if you’re considering an intimate rooftop gathering, the installation of all-white draped furniture or even a beach theme can bring your event to life. Guests will feel as if they’ve drifted away and can comfortably relax, socialize and network. For a rustic themed event, white-washed event furniture rental creates the ambiance of an upmarket country getaway, which is equally effective With clever accessorising, you can transform a venue and create a variety of corporate event themes, ranging from vintage to upmarket chic. Let that creative streak flourish!